Tips That Guarantee A Full House At Your Webinar - Visual Marketing! Tips That Guarantee A Full House At Your Webinar – In Focus Visual Marketing! When you’re planning for an online webinar, its marketing can seem tough. 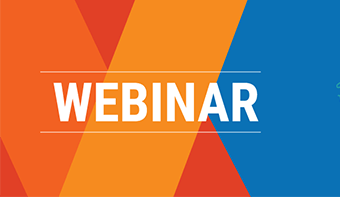 Practices such as organizing engaging contests and campaigns, sharing quotes and tips revolving around the webinar subject, inviting renowned speakers and offering exciting takeaways are some of the few that a business can resort to. We’ve covered 4 tips that guarantee a full house at your business webinar, with visual marketing being in focus, as audience tends to incline towards visual content. Oftentimes, fans visit your webinar landing page and do not opt-in for your webinar or perhaps forget to opt for it. With video advertisements on Facebook, you can easily re-target them, remind them of your webinar and its fine details and motivate them to be a part of it. Videos work as an engaging medium and exact audience attention. They re-engage your fans and invite them back to be a part of the event. 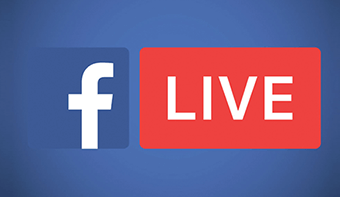 Use Facebook video ads to advertise about your webinar by re-targeting those that previously visited your website. This way, you know that people are more likely to attend your webinar. Videos always have an added edge for targeting and building anticipation and enthusiasm for the event. People switch to getting information by way of a video than a textual blog. Hence, using video ads on Facebook here is a strategy to adopt. 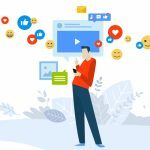 Another way to guarantee a full house at your webinar by way of visual marketing is to design a series of graphics or infographics that are readily shareable on social handles like Facebook, Twitter, Instagram, LinkedIn and Google Plus. These infographics must essentially have a CTA on them to guide the audience towards the webinar. Infographics are highly absorbing to read and drive traffic organically. Thus, utilize this approach to build a community for your webinar. While you are working towards ensuring a packed audience for your webinar, we recommend giving your followers a sneak peek of your webinar content by sharing tips, images with interesting facts that you’ll cover in the webinar, an infographic and takeaways etc. When your fans see the content value you’re providing, they’ll be more likely to attend the webinar. Apart from the webinar sneak peek, you must also be prepped with total content for your webinar that you’ll present to your audience. Indulge in creating SlideShare presentations which are creatively absorbing to watch. 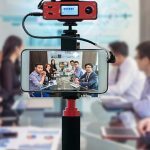 To build excitement and cheer your audience for attending the webinar, you can get your speakers to create short videos talking about their presentations and their session. These videos can display their excitement for being a part of the webinar. Such short videos can be teasers and must be promoted on social media as well. Visually inspire your fans with engaging quotes and images. Direct them to tune to the blog, follow your social handles and register for the webinar. 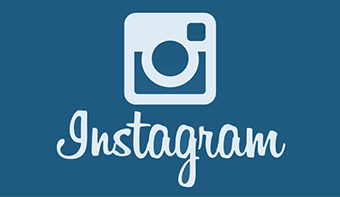 How Crafting Interesting Content On Instagram Is Making Brands Stand Out! 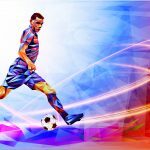 How To Watch 2018 Football World Cup Live Online? © 2019, Dreamcast.ae. All Rights Reserved. Subscribe for latest news, product announcements, and more at Dreamcast UAE.